CEO Doron Peleg said the RiskWise analysis clearly showed that even when families were ready to compromise and move into reasonable size units, with an internal size of 105sqm, they remained out of reach, particularly in the inner and middle rings. “Experts are recommending families embrace living in units so they can enjoy good proximity to amenities and public hubs, however, what we have found is that while the median unit price sounds relatively reasonable, it is not a viable option for the vast majority of the families looking for decent-sized units suited to their lifestyle,” Mr Peleg said. 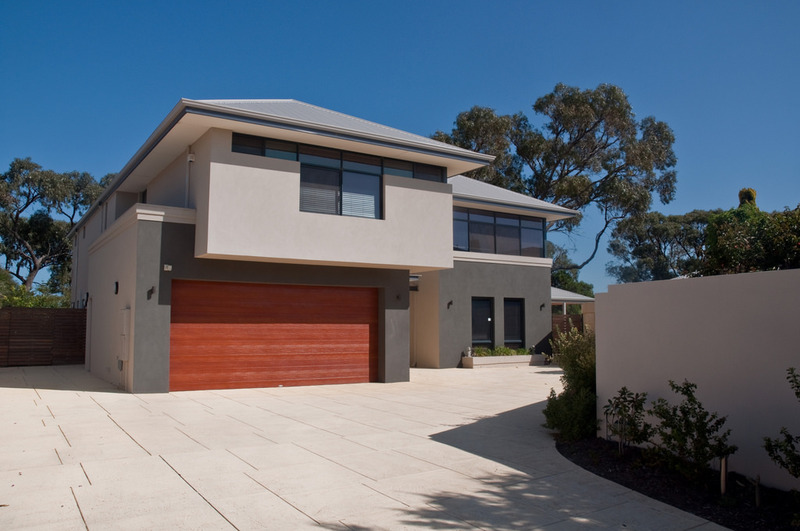 Price-to-Income Ratio is the ratio between dwelling price and annual household income and measures the affordability of a particular property market. 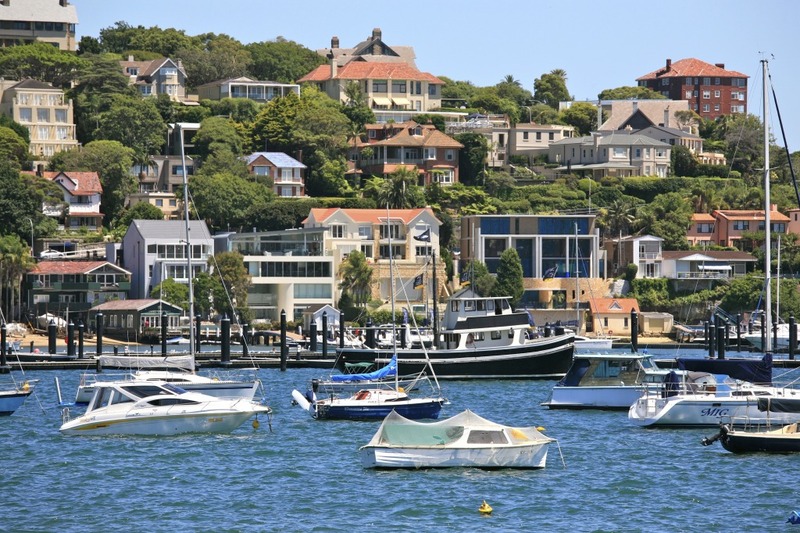 “The estimated price of a unit with a reasonable size, that should be considered as an alternative dwelling option to a house, is $847,000 and that is very high,” he said. 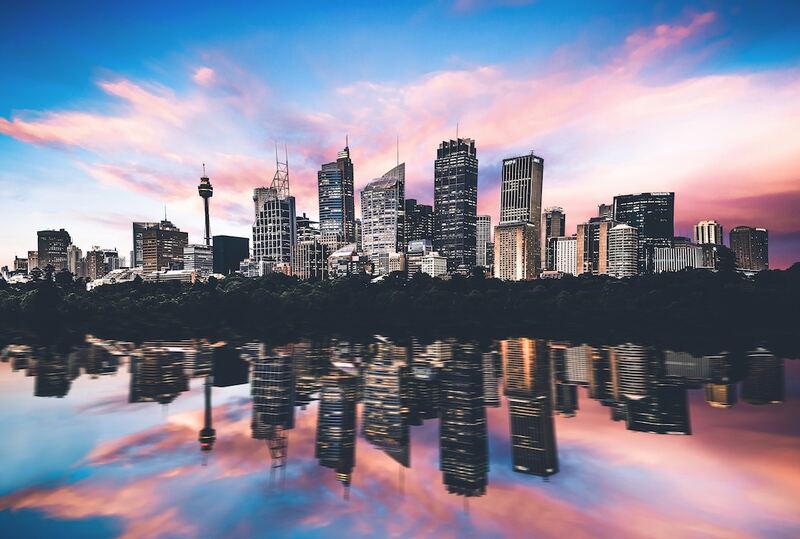 “Not only is Sydney the least affordable capital city, the estimated price for units in the inner and middle rings of Sydney, where the experts are recommending families go in order to buy ‘more affordable’ properties and enjoy the lifestyle those areas offer, is very high,” he said. 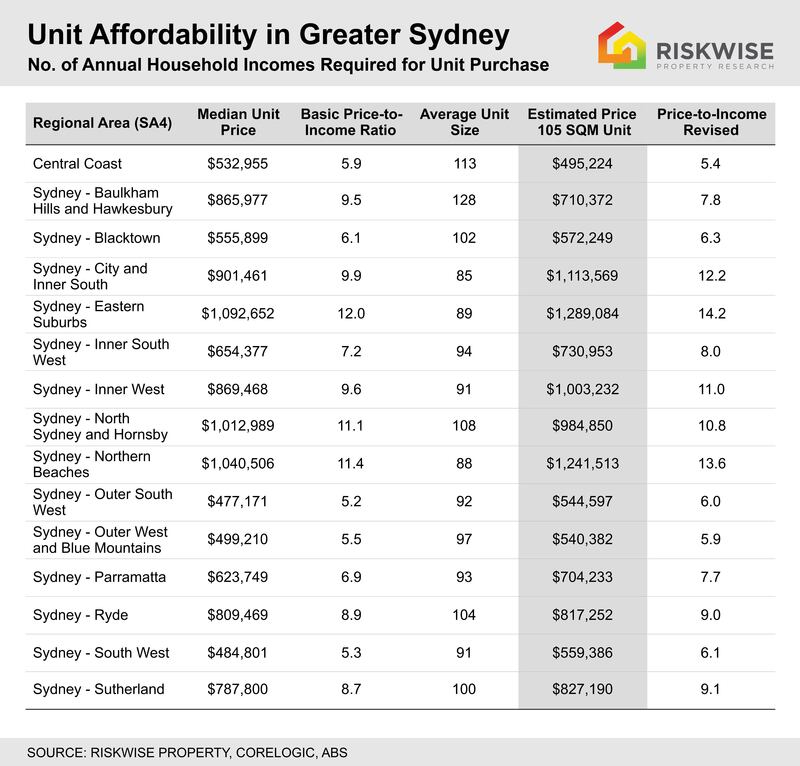 An example of this is the estimated median price for a 105sq m unit in the Eastern Suburbs at $1.29 million or in the Northern Beaches area which carry a price tag of $1.24 million. 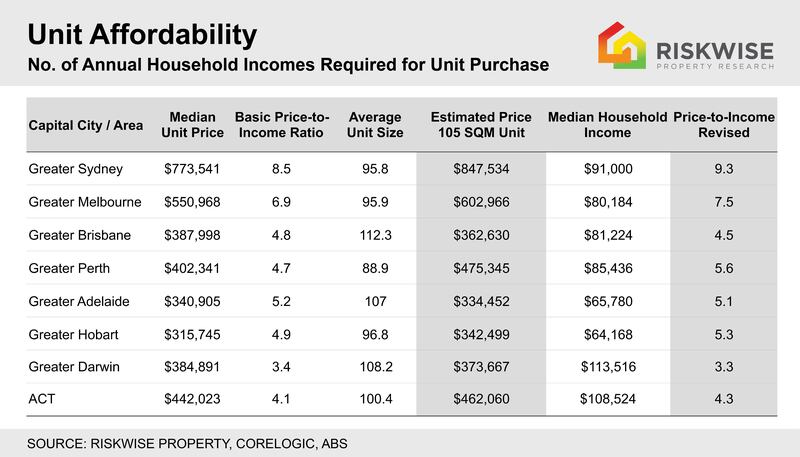 These require 14.2 and 13.6 annual household incomes, based on the median household income in Sydney of $91,000 a year, based on ABS data. 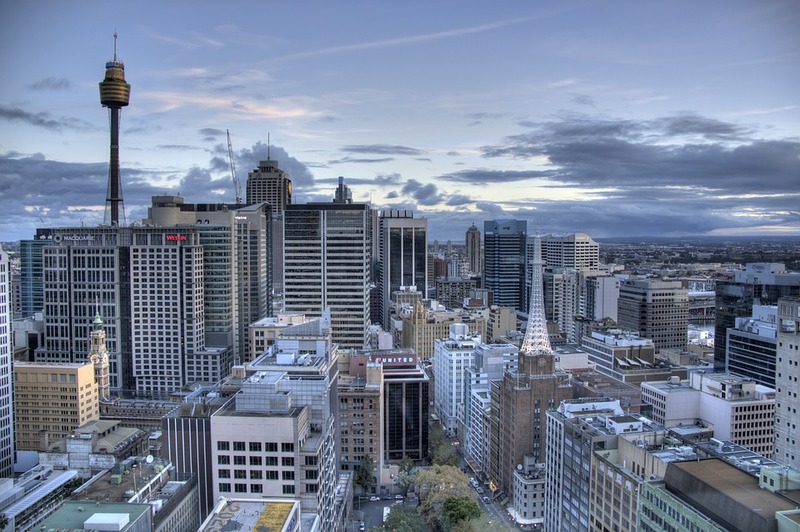 Mr Peleg said the analysis clearly showed units in Sydney, particularly in desirable locations, were “severely unaffordable” for families. 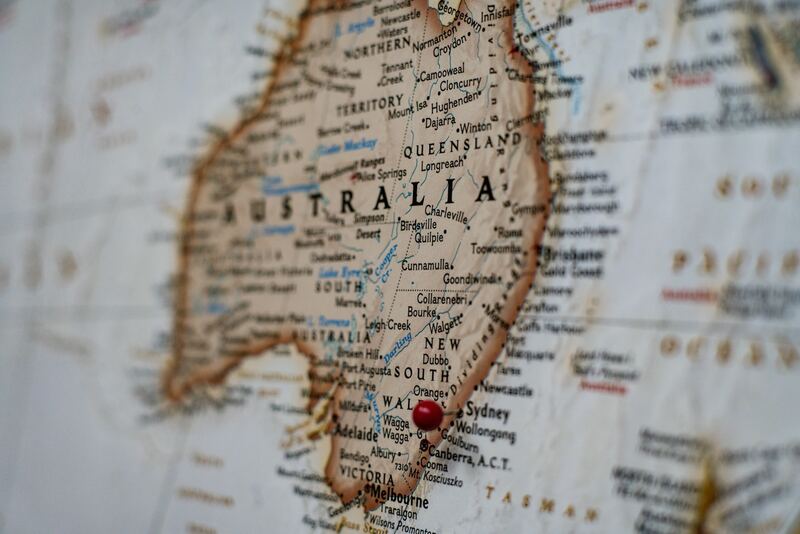 “It is unsurprising that Sydney is experiencing a strong negative intra-state migration, that is largely driven by housing affordability,” he said.